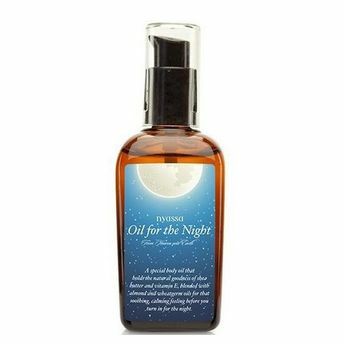 Nyassa body oil for the Night holds the natural goodness of shea butter and vitamin E, blended with almond and wheat germ oils for that soothing - calming feeling before you turn in for the night. This product is formulated for the face as well as the body. 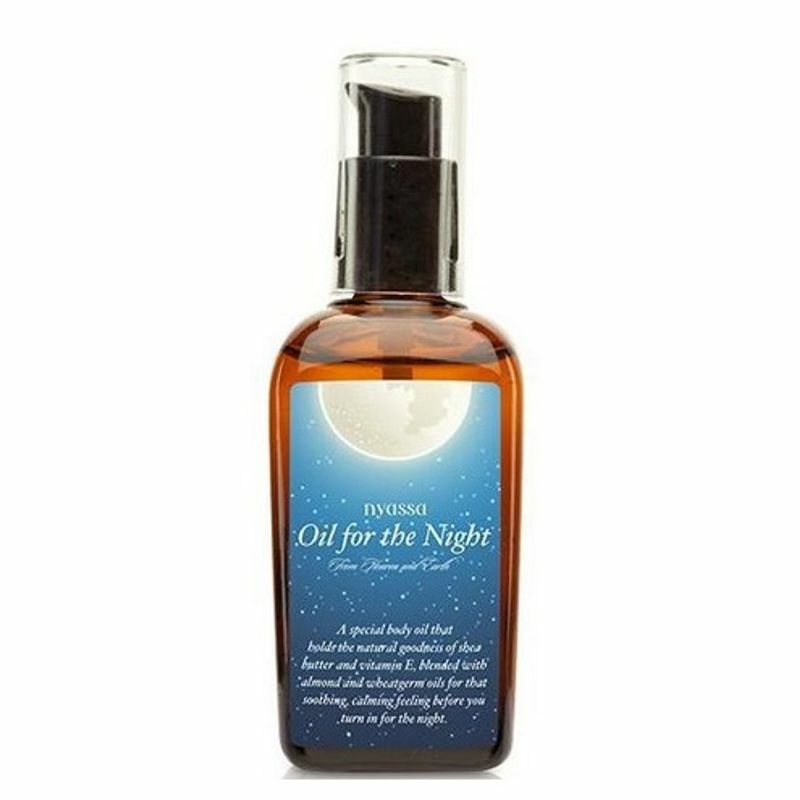 A highly nutritous oil that provides the skin all the protection and revival at night while you sleep. Has a delicate, calming and harmonizing fragrance of sandalwood oil.